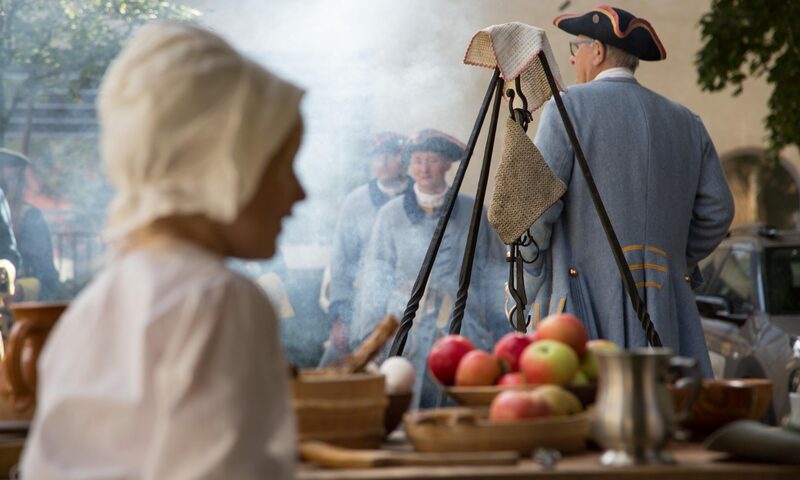 Historieverket arranges historical worlds formed by non-profit associations, actors, singers, musicians and others who are interested in helping to portray our cultural history. It takes place in buildings and in places of historical importance. Certain arrangements are based on proven concepts that we have successfully used both abroad and in Sweden. Others work in cultural workshops, planned or spontaneously encountered in the History Agency's growing network of professional and non-profit forces. Our goal is to strengthen the attractiveness of Gothenburg and Västra Götaland region in the long term - for people living here and for visitors. We do it by obtain new arenas for cultural events, creating venues, building community and thus contributing to a socially sustainable and attractive society. You may want to join in and create exciting historical productions? If so, give as a hint!